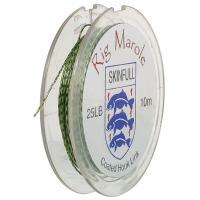 Green 15lb - £3.00 - RRP £6.50 - Only 8 left in stock! Skinfull is a coated braid designed to stand out from the rest. It uses a clear coating that is virtually invisible on the lake bottom. Secondly is its two-colour weave which breaks up its appearance in water. 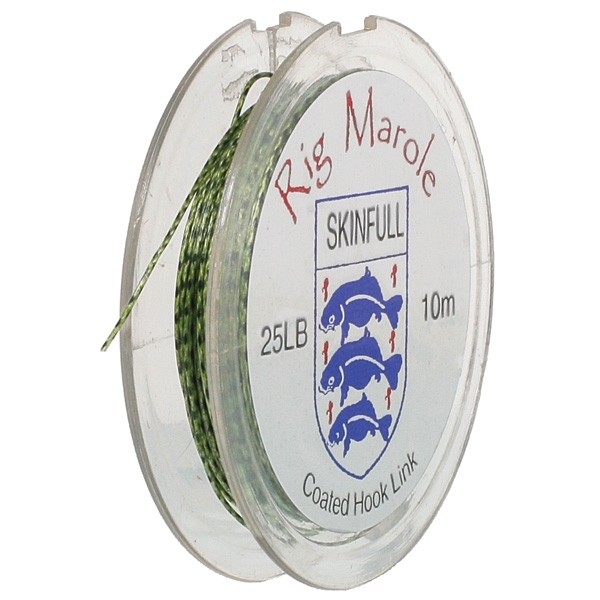 Currently Skinfull is available in Brown and Green colours in 15 and 25lb breaking strains.